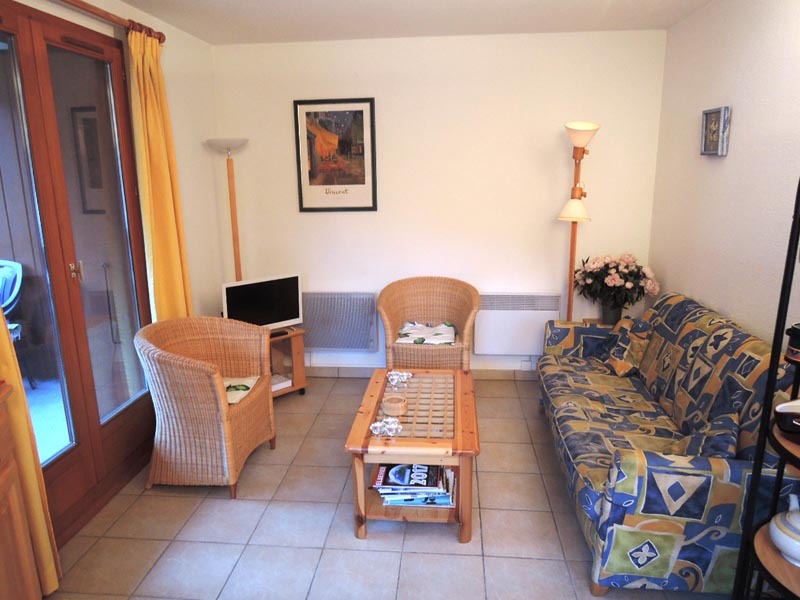 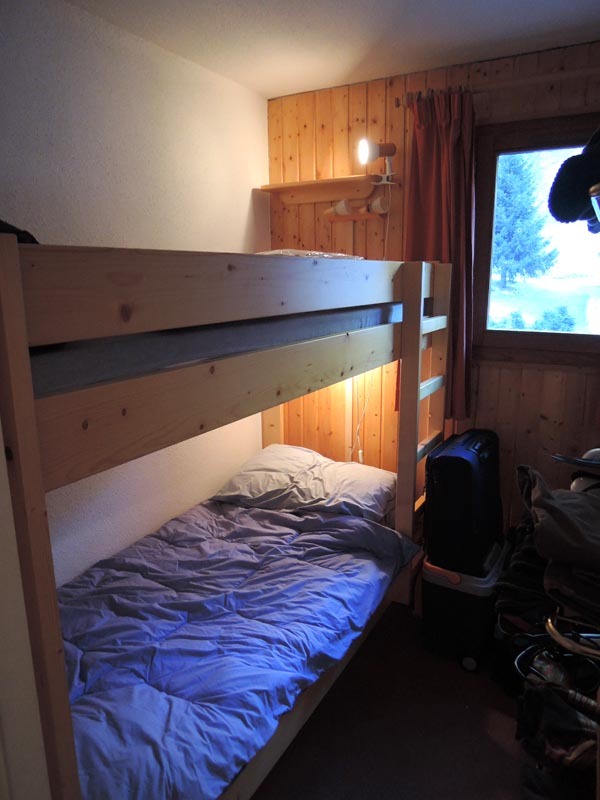 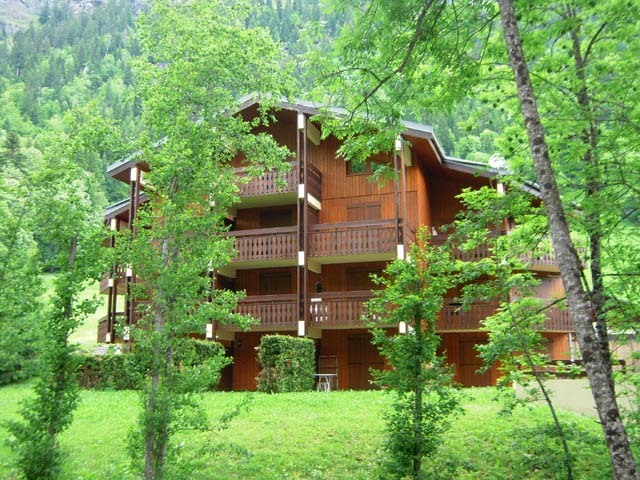 A 2 bedroomed apartment in Chatel Linga. 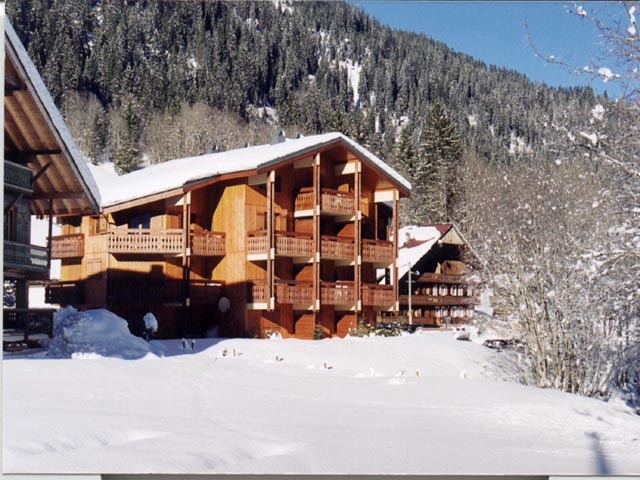 Located in Chatel Linga, this apartment is on the first floor of a residence built in 1997 that is approximately 0.5km from the Linga telecabine. 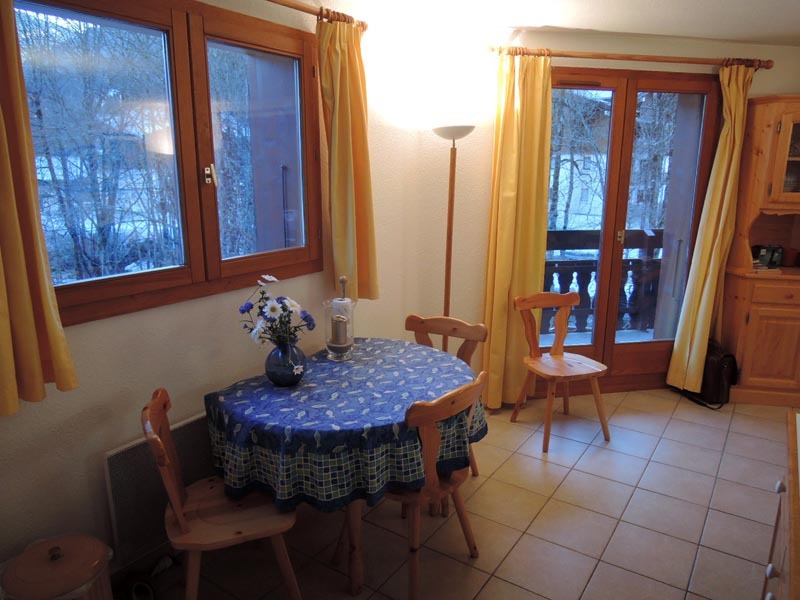 Entrance, open plan living/dining/kitchen with access to the balcony. 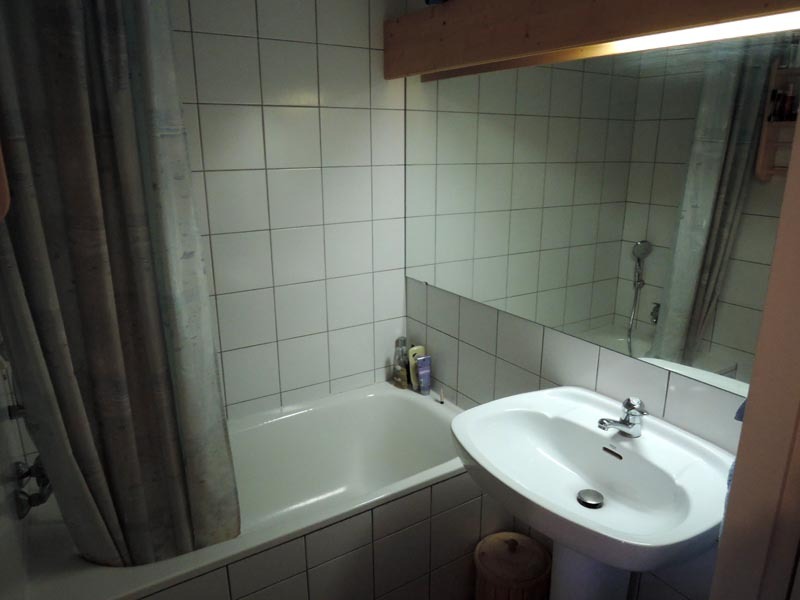 2 Bedrooms (one with access to balcony), bathroom, separate WC. 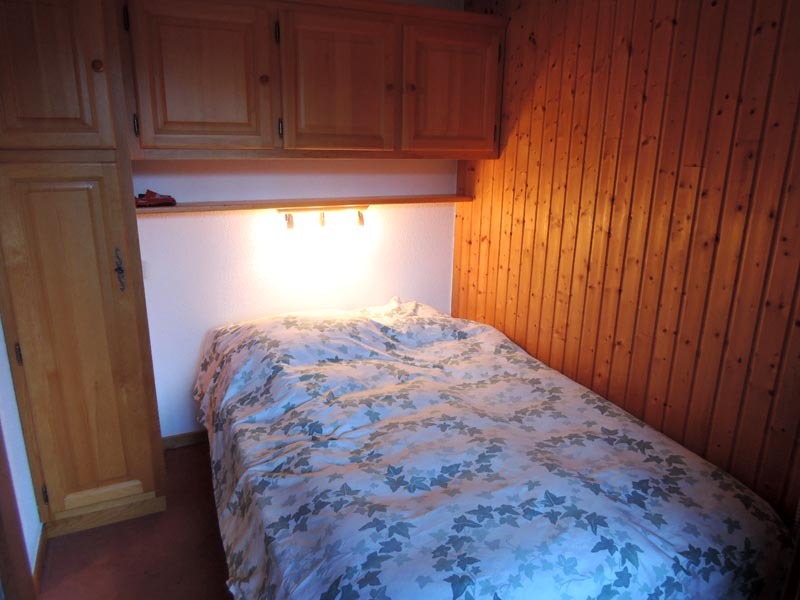 The apartment is offered furnished, with a cellar, ski locker and a exterior parking place. 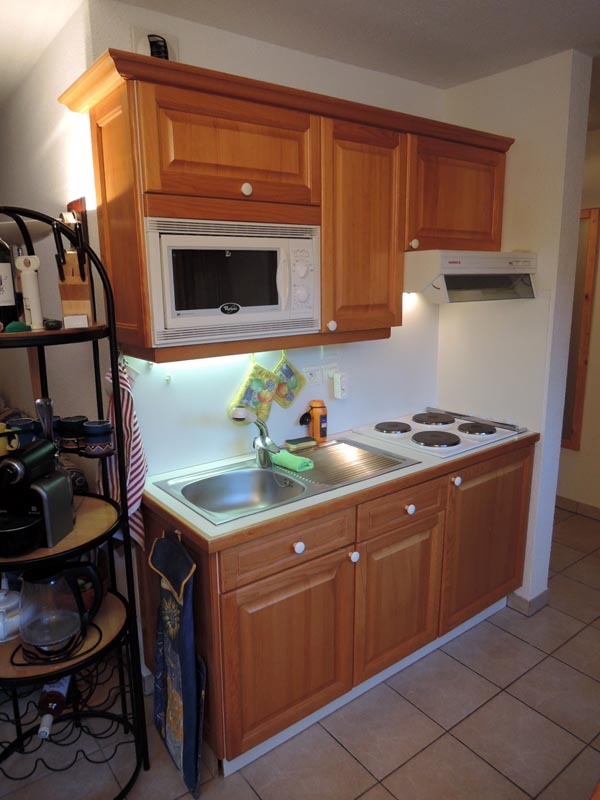 This property is part of a building that includes 14 lots.